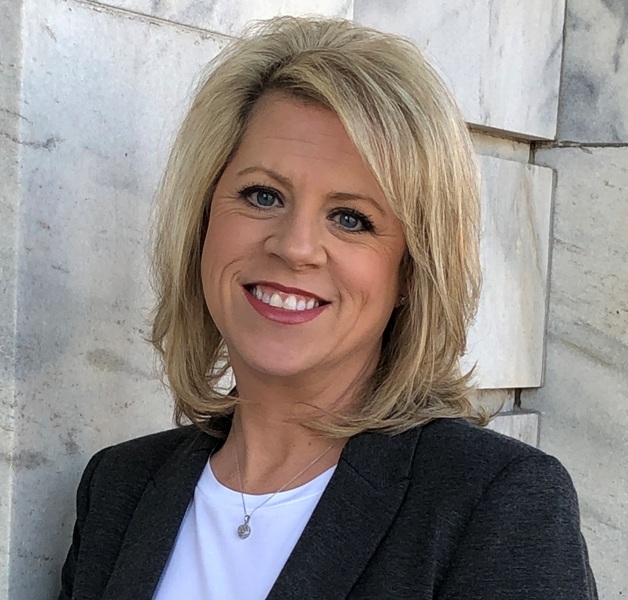 Carol is very excited to have joined Susie Weems Real Estate and to have the opportunity serve the residents Etowah County and the surrounding areas. She is married to Steve McBurnett and has two children. She lived in the Gadsden area for 28 years before moving to Hokes Bluff 2 years ago. Call Carol for help in finding a house that you can make a home.